This event is now sold out. Please join us for our Spring Baby Date Night instead. Join us for a special night celebrating parents! 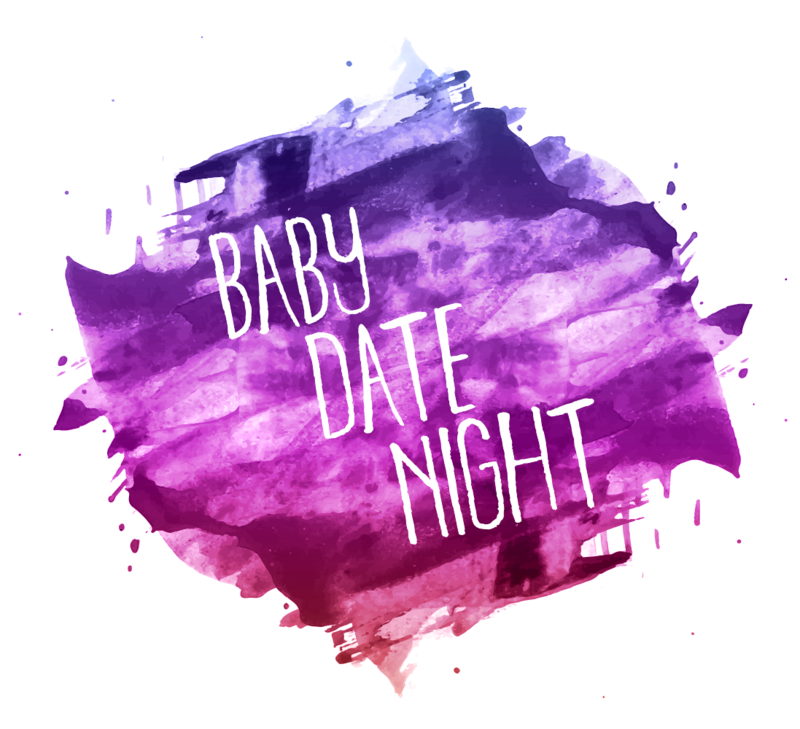 By popular demand, we’re bringing back Baby Date Night! 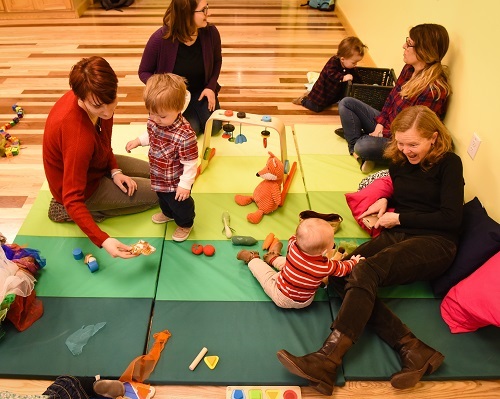 Bring your baby for a special baby date night at the museum where there will be just as much playful fun for parents as kids! 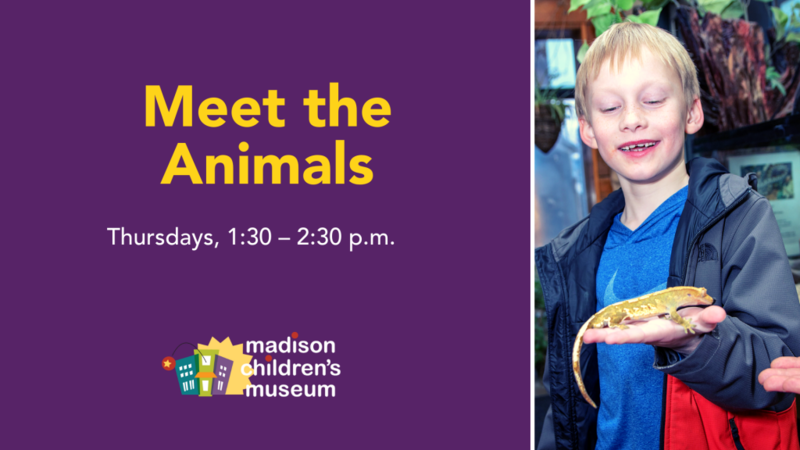 Registration is $7 for adults, and free for babies and toddlers age 0 – 3. For the safety of the crawlers and unsteady walkers who will be present, attendance for children is limited to those three and under. Space is limited and this event may sell-out, so please register soon. Members get 10% off of registration. 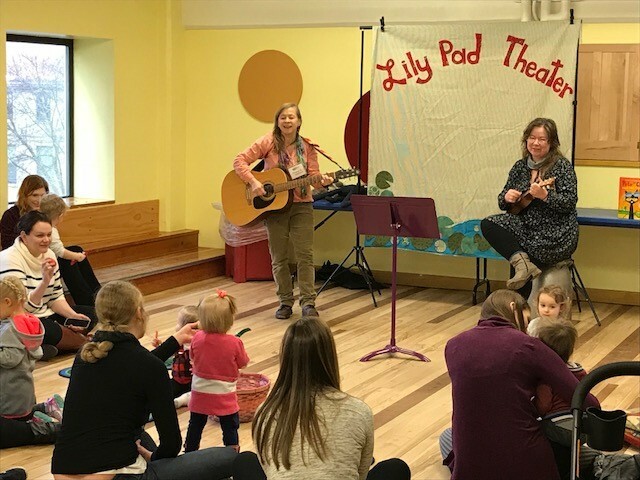 You can also now register for our Spring 2019 Baby Date Night. Free Membership for New Parents! Sign up for our free First-Time Parent Membership if you’re a first-time parent with a child under 18 months old.